Don’t stick with the same old. Take control. 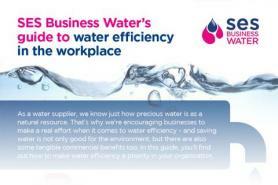 For the first time businesses in the UK can save money and improve efficiency by choosing SES Business Water as their water and waste supplier. Make your choice and switch your water supplier to take control now. We can undertake an audit to identify inefficiencies in your water supply, including leakage detection and bill analysis. Your consumption and spend is at your fingertips 24/7 with our online water management information and bill viewer services. Let us know you’d like to make the switch and we’ll do the rest. Change your water supplier today. 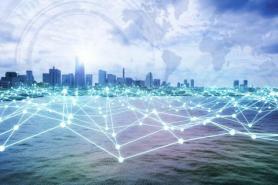 The opening of the non-domestic water market in April was the biggest change the water industry has seen since it was privatised in 1989.